Kia is over a year away from launching its first car in India, which is going to be the production version of the SP Concept that was showcased to the world at the Auto Expo 2018. 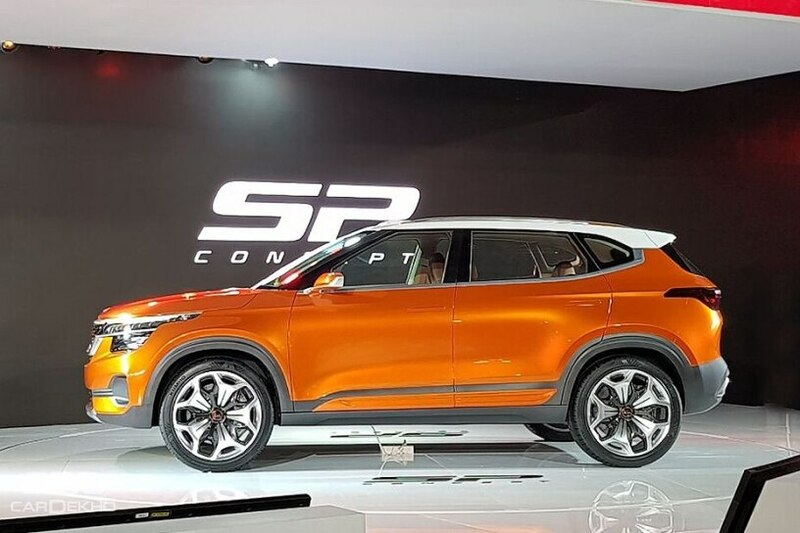 Apart from the SP Concept-based SUV, which could be named Tusker, Kia also has plans to introduce another brand-new SUV in India in 2020, one year after the launch of its first car. But apart from these two models, which will see the light of the day first in India and then in other parts of the world, Kia will be introducing more cars as well at regular intervals. After all, Kia wants to make it big in India. That’s why the carmaker has set a not-so-impossible target of getting into the top 3-4 carmakers in our market by volume, as suggested by Manohar Bhat, head of sales and marketing at Kia Motors India. And by the time Kia does that, it will have its plant running at full capacity. Manohar was speaking at a recent event where Kia revealed the names of the lucky kids who will represent India as the OMBCs (official match ball carriers) at the upcoming 2018 FIFA World Cup in Russia. Apart from the two SUVs – the Tusker and the second SUV (could be a sub-4m one), that goes on sale in 2020 – Kia has plans to assemble the Sportage SUV and the Carnival MPV in India. Logic says Kia could launch a CKD model in between the locally manufactured cars. Sources close to the carmaker have told us that it is also readying a small car for India, and we think it could be Kia’s third locally manufactured product. Expect this car to be introduced in over a couple of years as the fifth or sixth Kia model in the local market. This small car could be the Picanto or Rio but both these models received a generation change very recently, in 2017 and 2018 respectively. So chances of these cars coming to India in the middle of their life cycle doesn’t seem to fit the scheme of things for a manufacturer that has been planning only brand-new products for local manufacturing. 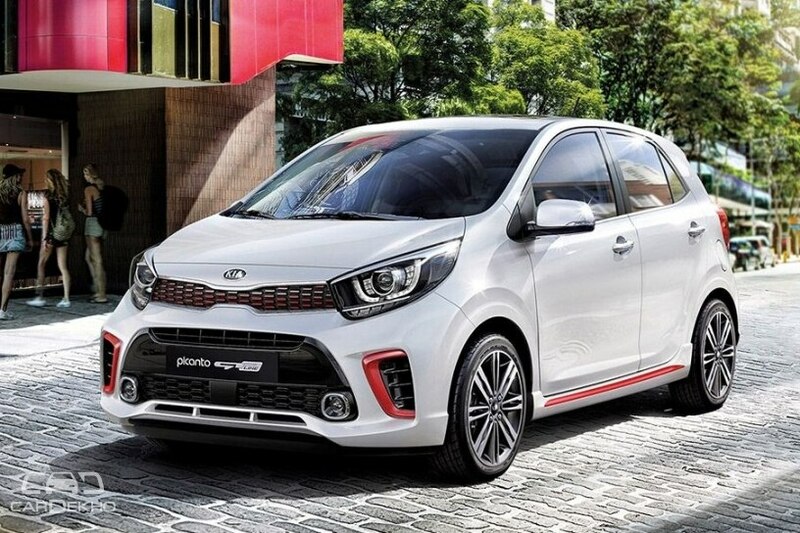 Since Hyundai and Kia are sister brands, it’s interesting to note that Hyundai is, reportedly, preparing a new compact car on the Picanto’s platform at its new city-owned factory in Gwangju, South Korea. 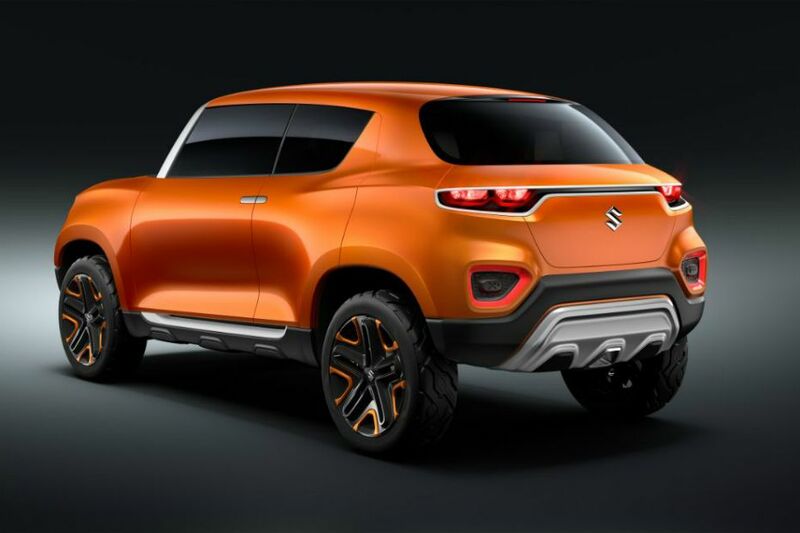 This compact car, believed to be a micro SUV, will be positioned below the Carlino and is expected to hit the South Korean market by 2021, coinciding with our estimate of when the Kia small car will launch in India. The upcoming Hyundai micro SUV is speculated to bear the name ‘Hyundai Leonis’. While there’s no confirmation from Hyundai yet, we think that it could be a rival to the production version of the Concept Future-S, which is going to be a car as small as the Ignis but with a high ground clearance, some cladding, bulged wheel arches and other design traits that relate with SUVs. The Future-S is expected to debut in 2020-21. 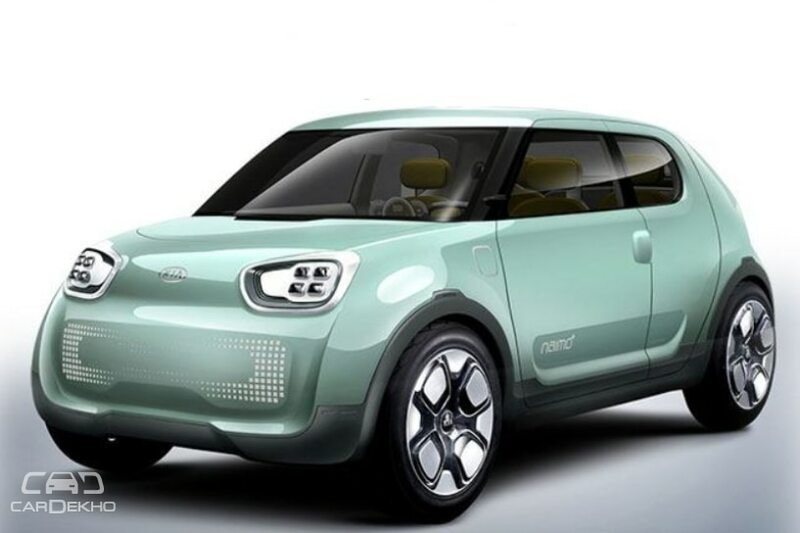 So is it going to be Kia, and not Hyundai, that goes for the kill in the entry-level micro SUV segment? Or is it the next-gen of the Picanto or Rio in the making for India? Only time will tell.